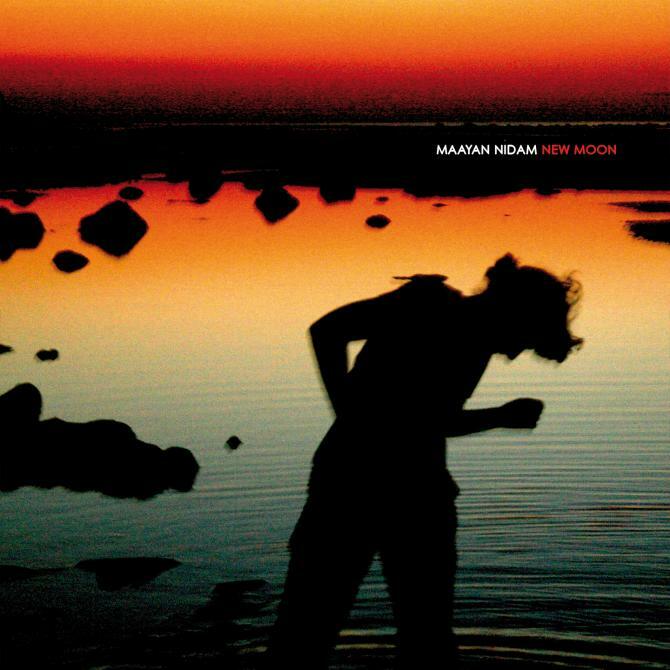 Maayan Nidam's album New Moon will soon land on Cadenza (May 21, 2012). In the run up to the album, we've been leaking teasers from her album which showcases the kaleidoscope of sounds her LP features. Here is the third and final teaser we'll be leaking before the album is released - track No.10 from New Moon, the surrealist electronic cut 'Boastful'. © 2006-2012 Cadenza Music. All rights reserved.